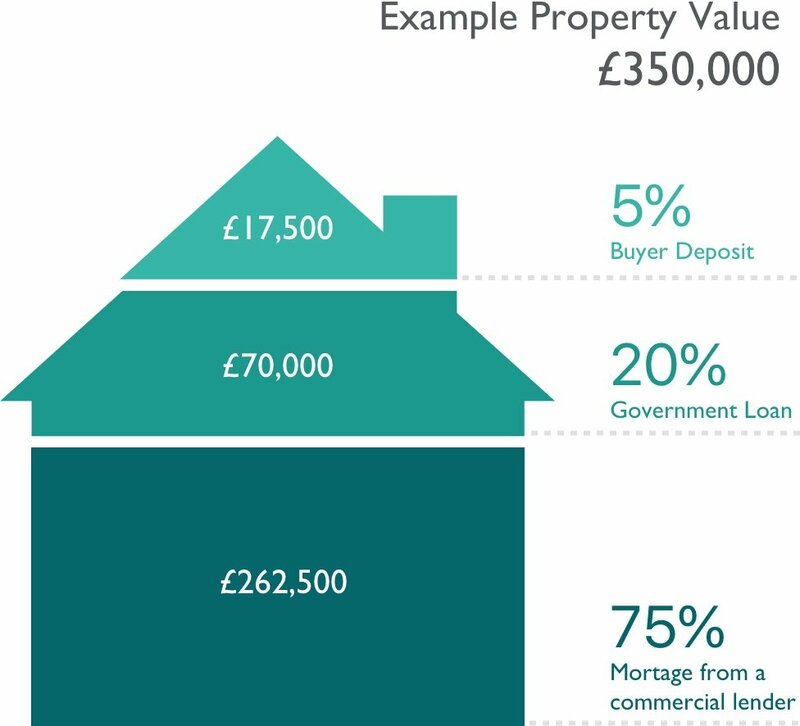 Help to Buy is a Government-backed equity loan scheme and can mean you pay just a 5% deposit on your new Bewley home (up to £600,000) with the rest of the price made up of a regular mortgage. You choose a Bewley home that you wish to buy. We put you in contact with specialist new build mortgage advisors. They will guide you through the application process and make sure you are eligible for the scheme. You will send off your application once you have completed it. Once the application is approved you will be able to go ahead and fully reserve your chosen Bewley home. Use our calculator to find out how Help to Buy can increase your budget and help you move house with just a 5% deposit. Our Assisted Move Scheme works especially well for customers where we cannot offer our Part Exchange service or where you have selected one of our new homes which is in the early stages of construction. You can rest easy knowing that you have a ready-made buyer for your existing home. Not only that, we will also pay the estate agent's fees.